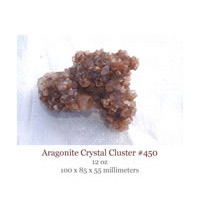 Aragonite Crystal clusters from the TowerCrystals internet collection. 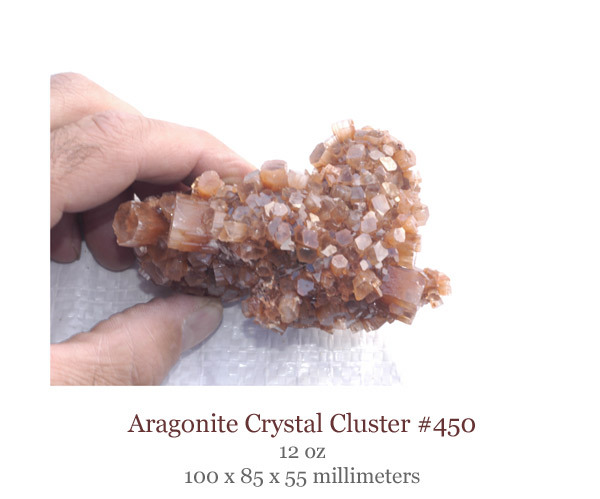 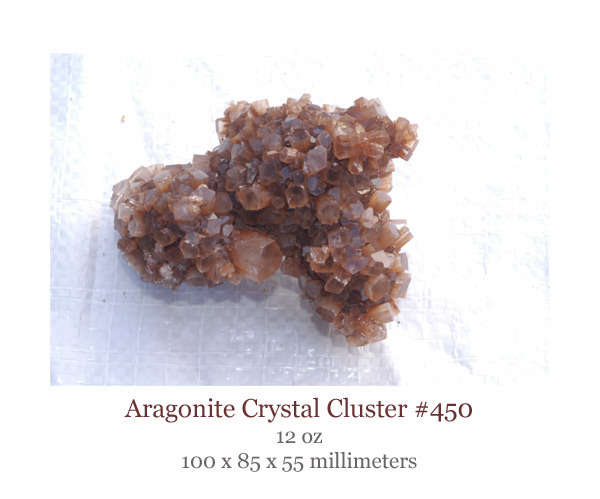 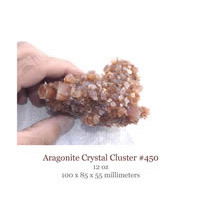 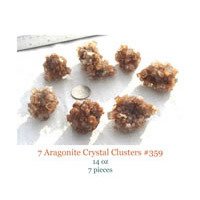 Our Beautiful Aragonite Crystal clusters from Morocco have dozens of red crystals flying out in all directions. 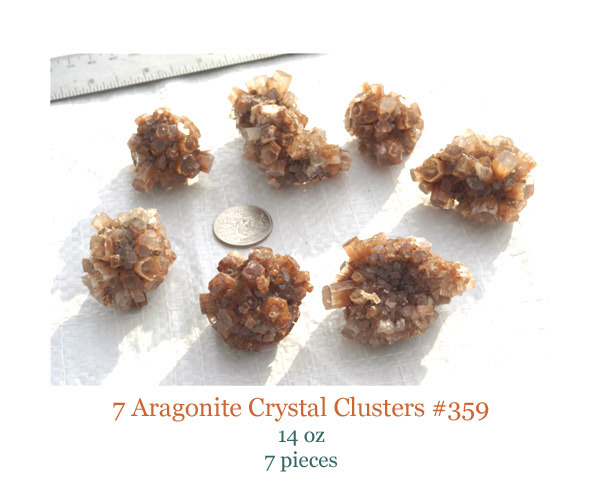 These Aragonite crystal clusters sometimes also have a hint of light blue. 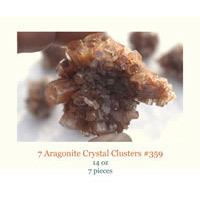 All of these clusters have crystals with complete terminations. 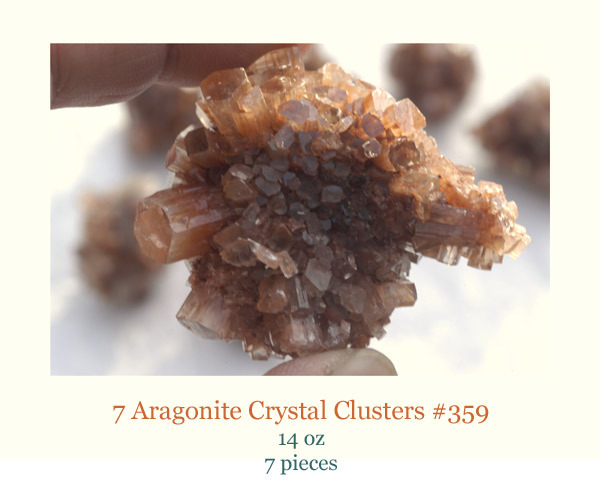 Inquire about wholesale orders.